The world needs more variety. Almost everybody has an iPhone in his/her pocket, a sensible haircut, and drives some boring pile of econobox from a major manufacturer. I can't fix those first two issues, but i can help you drive something that'll raise the eyebrows anywhere. 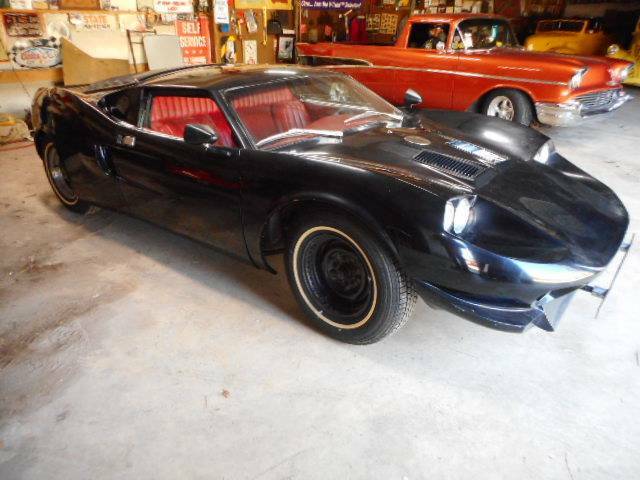 Find this 1977 Ford GT40 Coupe offered for $17,500 in East Texas via craigslist. Tip from Rock On! Yeah, I kinda see the appeal here. It is more believable than most replica kits cars (such as the Laser 917 and the Bugatti type-35 "clones"). Ad says it used to have a V-8, so that gets even closer. Rear bumpers are a nice touch. Hard to tell from the photos, but it looks like the driver's side rear wheel does not line up with the body opening. I still doubt that I would part with $17.5K for it. Crack in the heart land …. Yes, and both were apparently inspired by the same organic motivation. I think the only thing Ford is the glass from a 67 or so Mustang, but the new Ford GTs have V6s so this is quite ahead of its time. I’d kind of want to know something about the frame, suspension, and transmission. Hey, it won’t sound like a VW as your kid blows past it in the Accord. Funny, that flat four patter wouldn’t even seem incongruous to people too young to remember when cars that looked like this were supposed to sound mean, with a deep rumble that echoed for days and risked stopping your beating heart, either through overwhelming sonic harmonics or just heaps of bad assery. That six pot could be made to sound (almost) as good with a little head and exhaust massage. Dt needs to start a new feature POS of the day or Fugly of the week....this is a POS. It fails at looking like a GT40 - but at least it succeeds at looking interesting. It has that same "something obviously not right" that a lot of kit cars have, but I somehow like it anyway. But he's got one zero too many on the price for a non running kit car. 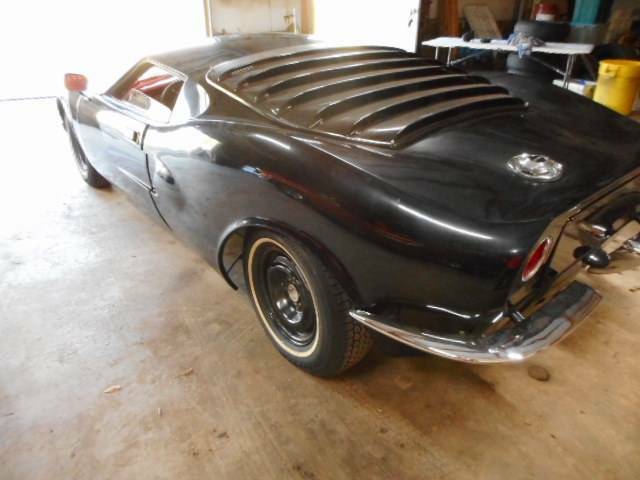 Fiberfab was a class act in the day, they actually knew how to design a car. I hate '57 chebbie cars, but I wold love the pickup in the background! "SUPER NICE" leather interior that is unravelling. Literally. LIke, falling apart. ...what could possibly have gone wrong?